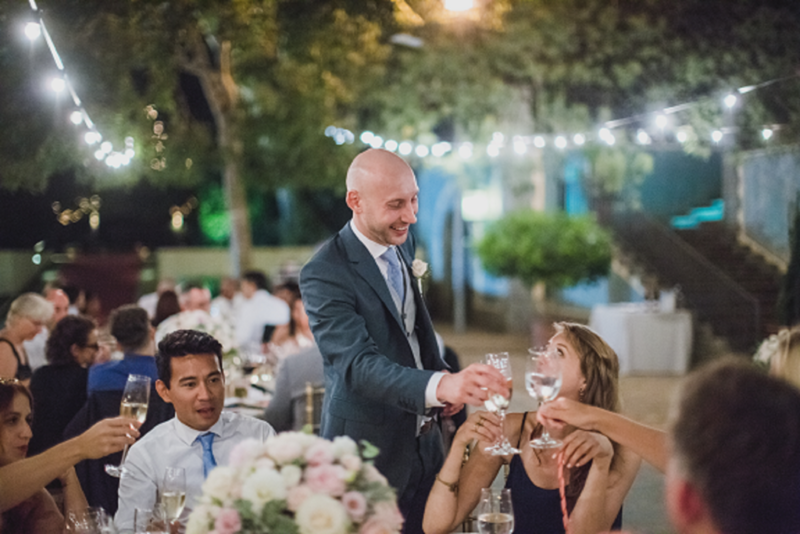 I was utterly delighted, along with being rather charmed by the Maitre D who also apparently managed to weave his magic charm with the mothers and aunts of the bride and groom, according to Kareemah afterwards :)! 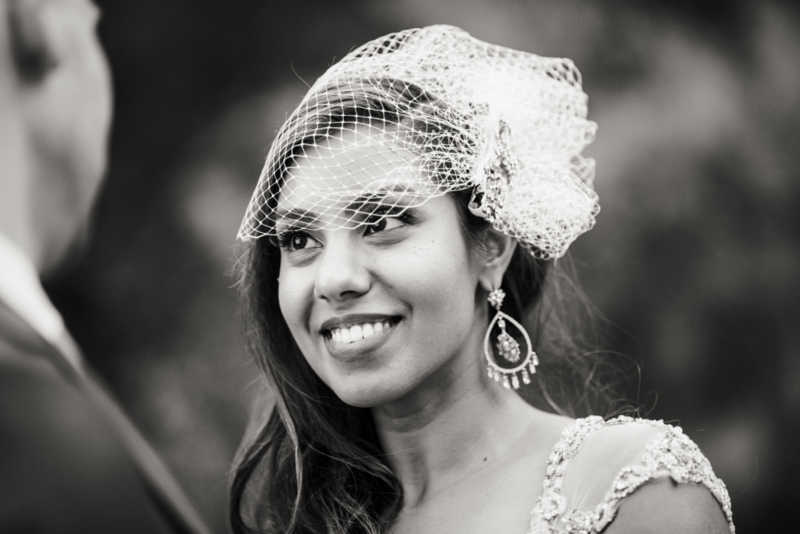 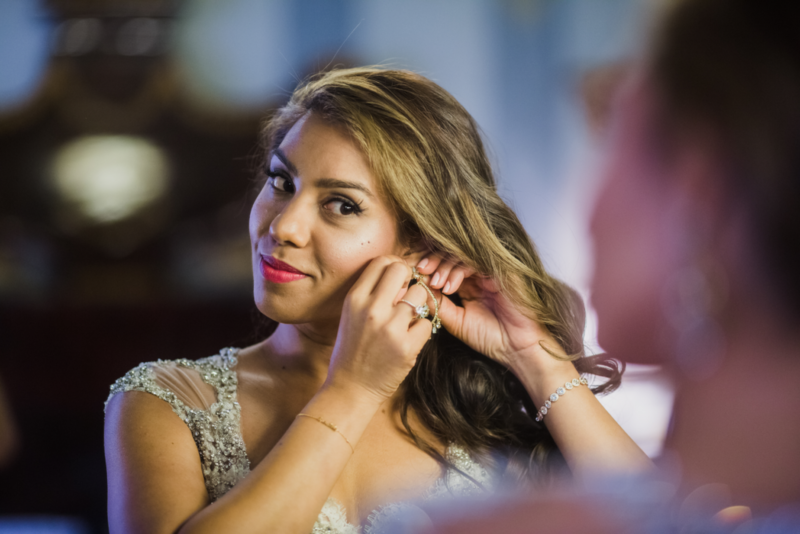 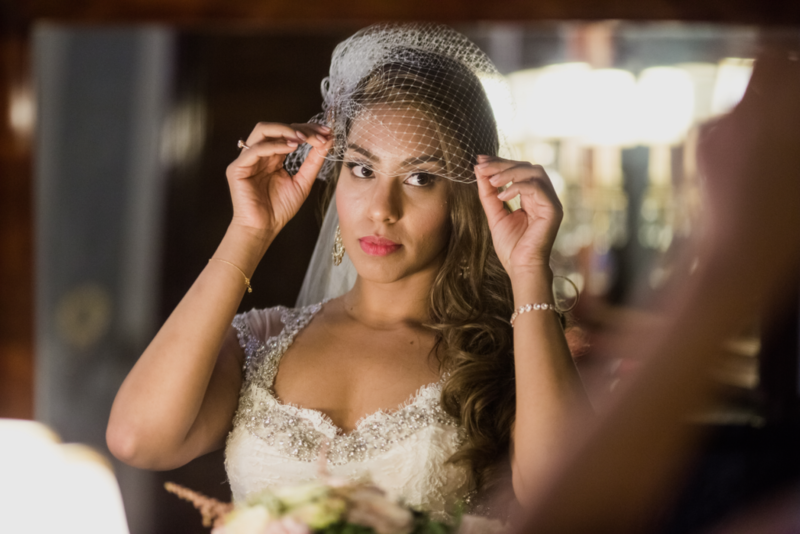 Well what can I say about this beautiful wedding, firstly our thank you to Kareemah and Ioulian for hiring us and trusting us to create a fabulous wedding for them, it was such a pleasure to deal with Kareemah right from the start as she knew exactly what she wanted. 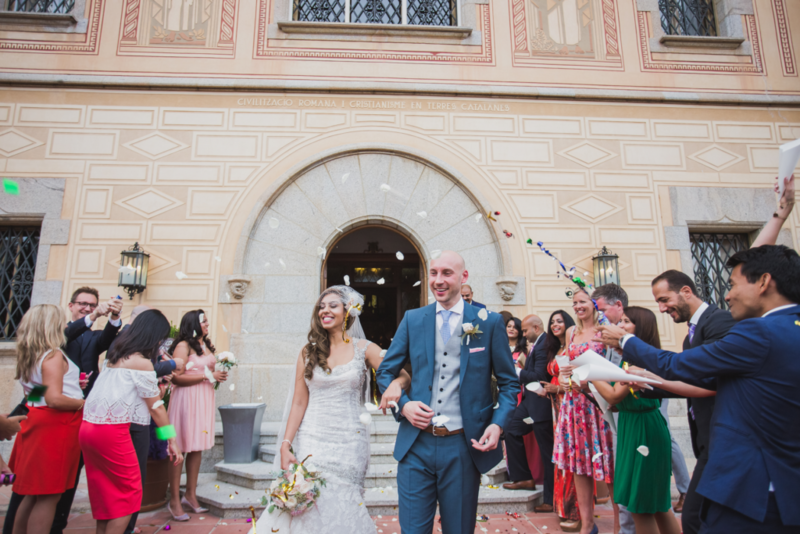 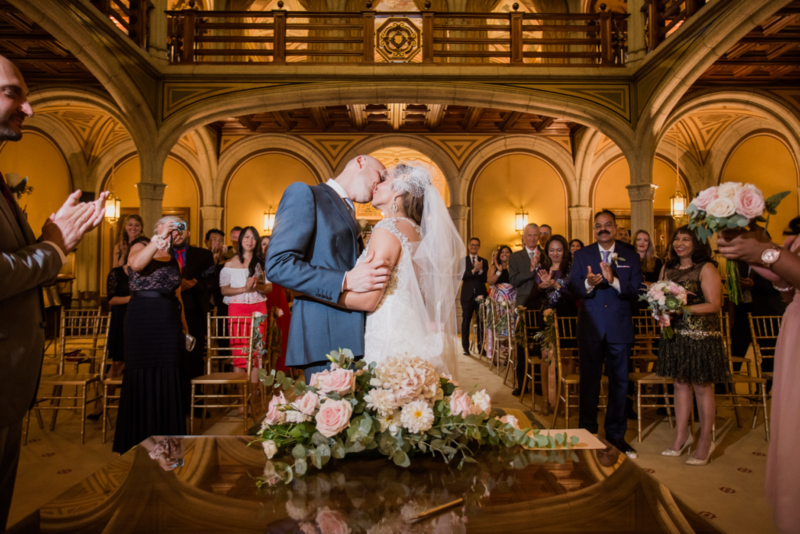 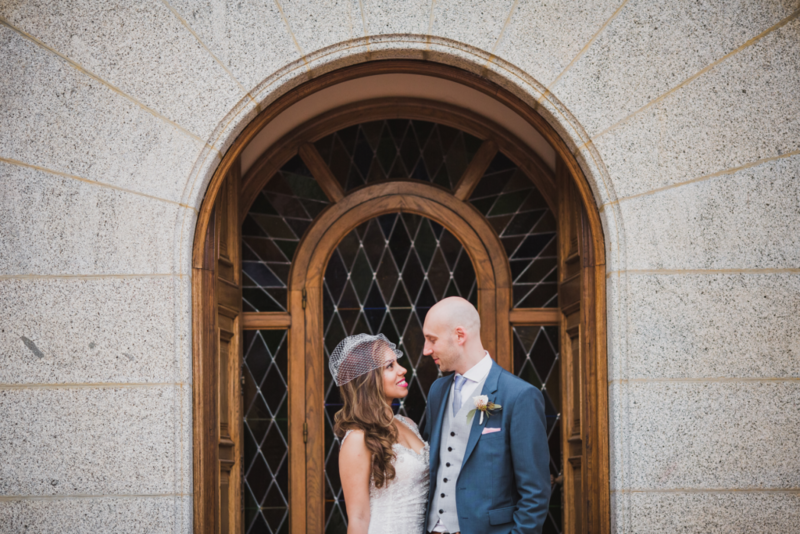 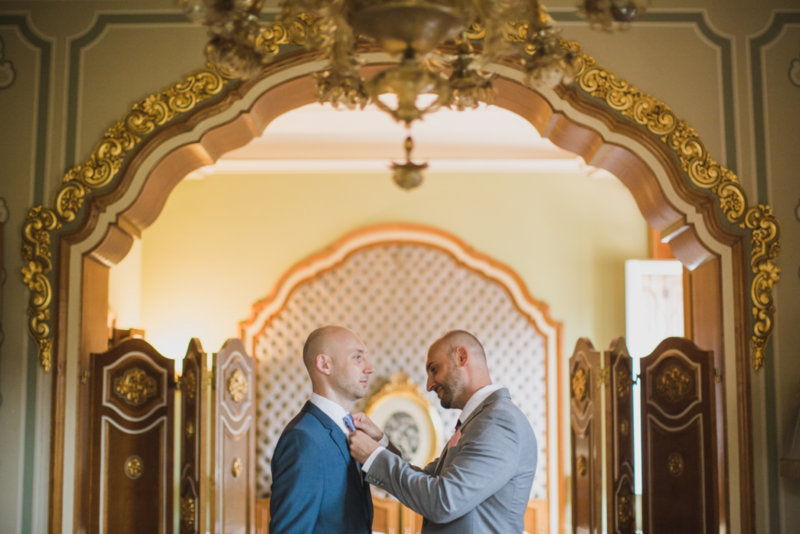 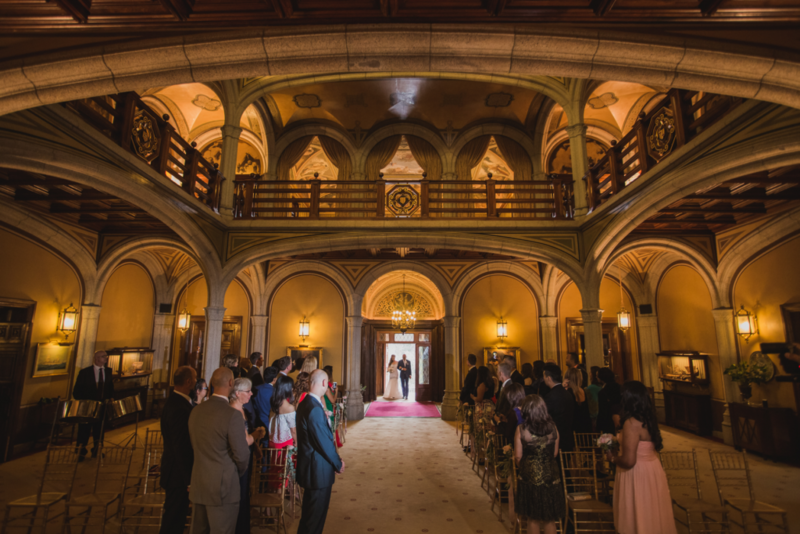 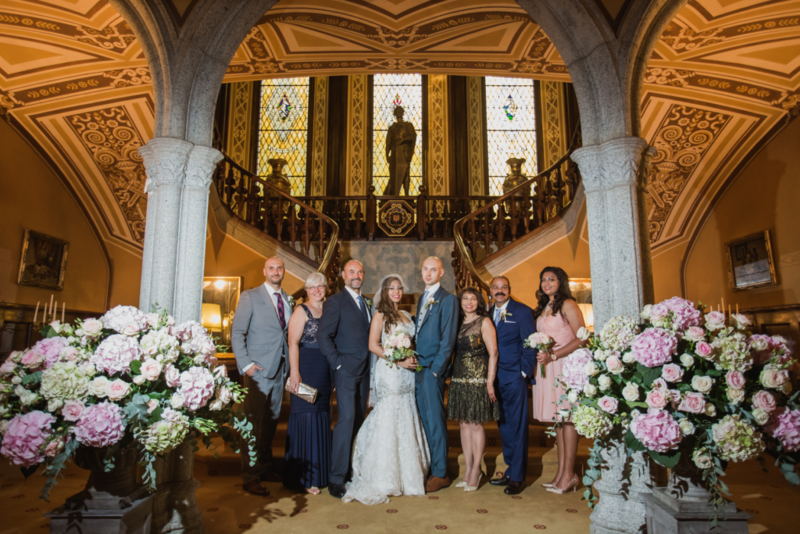 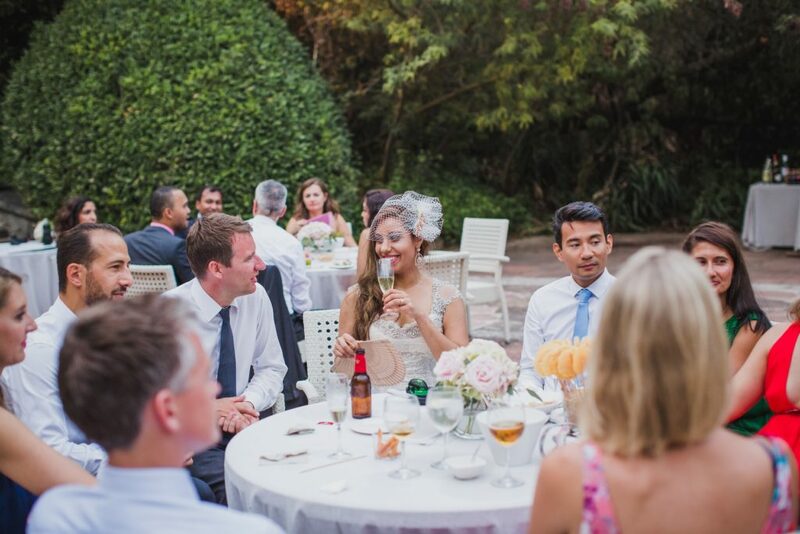 Kareemah and Ioulian live in Canada, but had previously lived in Barcelona for a few years with many special memories so they wanted to bring their family and friends back to one of their favourite places to celebrate their wedding here in Spain. 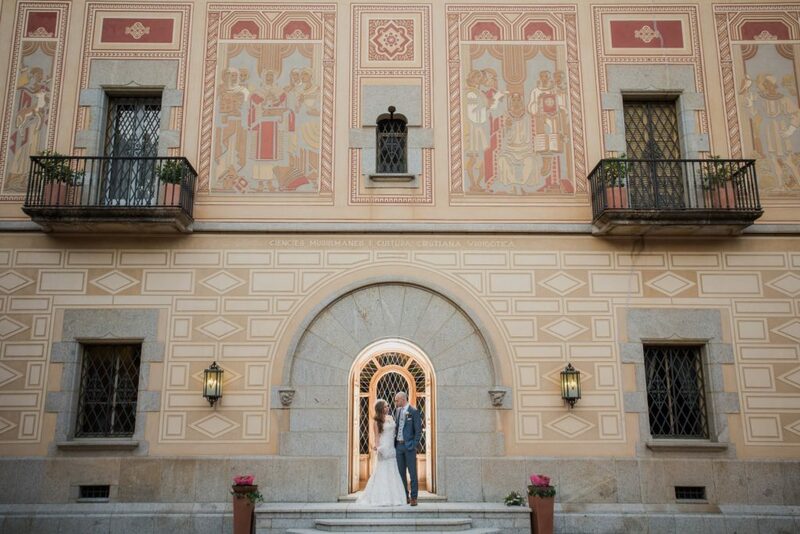 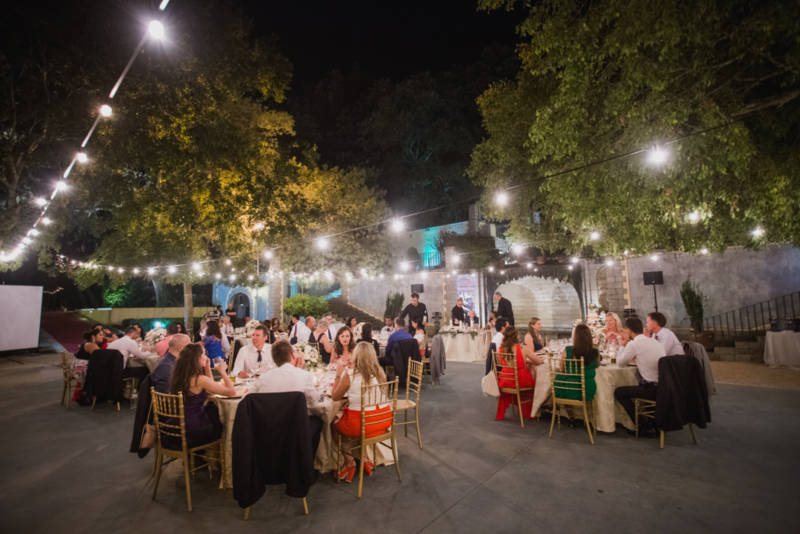 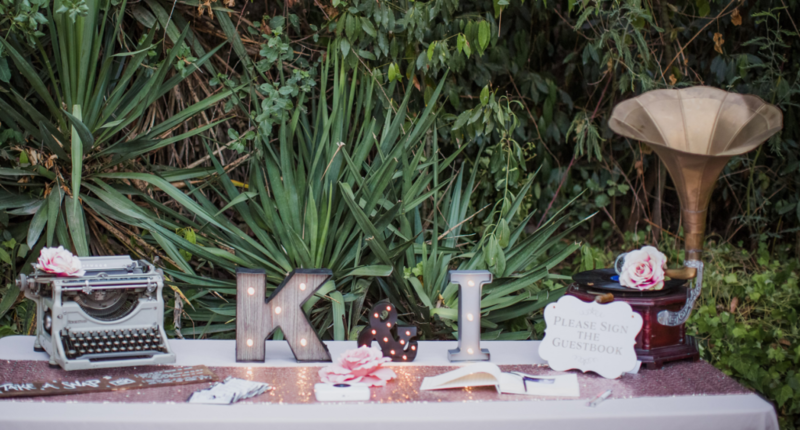 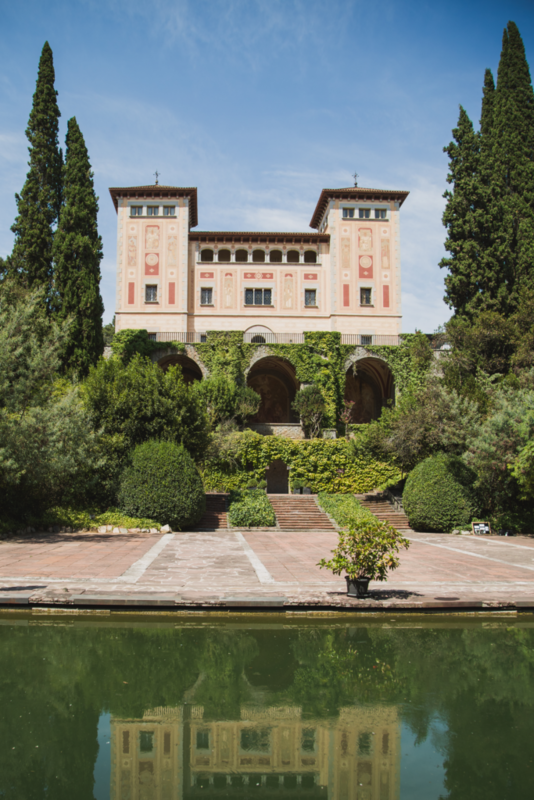 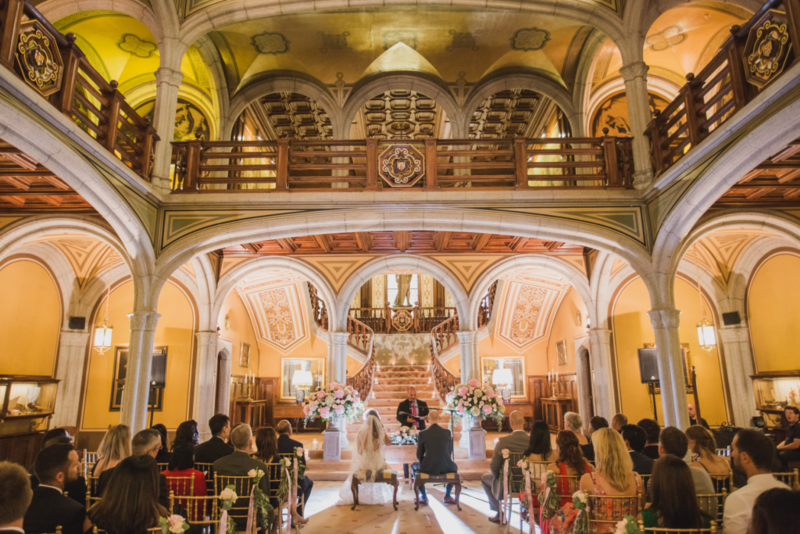 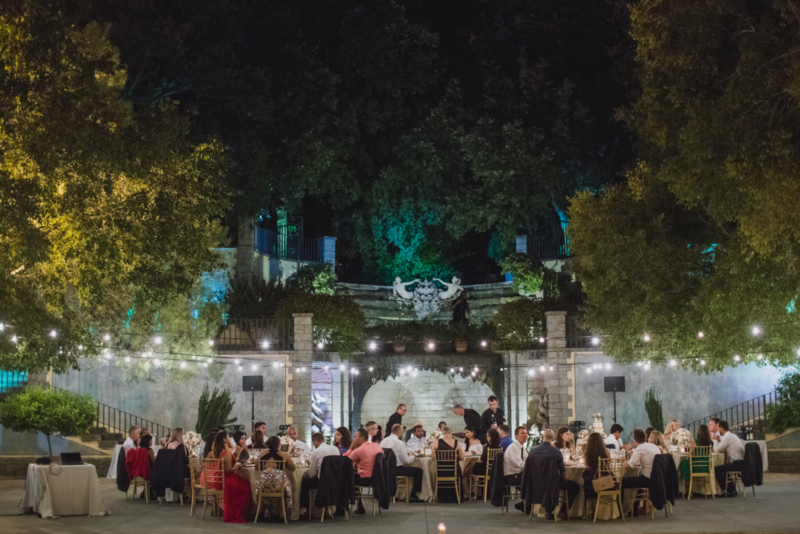 Kareemah and Ioulian flew to Barcelona last year to meet with Petra and view their narrowed down venues, deciding upon the stunning Bell Reco as their perfect place to host their wedding. 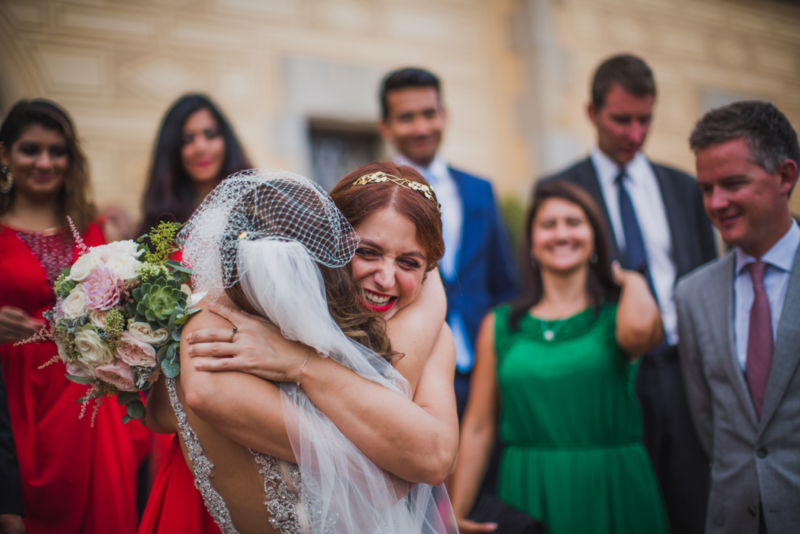 At the beginning of this year we all got together again in Barcelona for the food tasting, hair and make up trials and visits to the florist and an engagement session with Andrea Ferrara, the photographer. 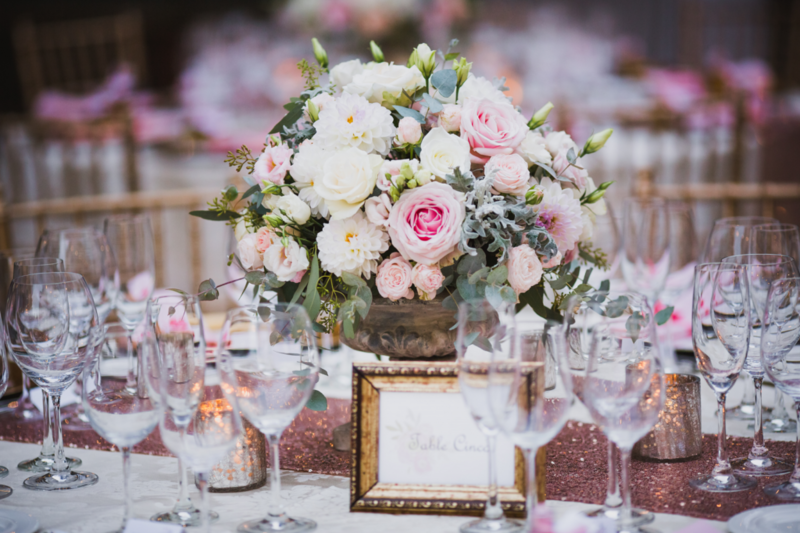 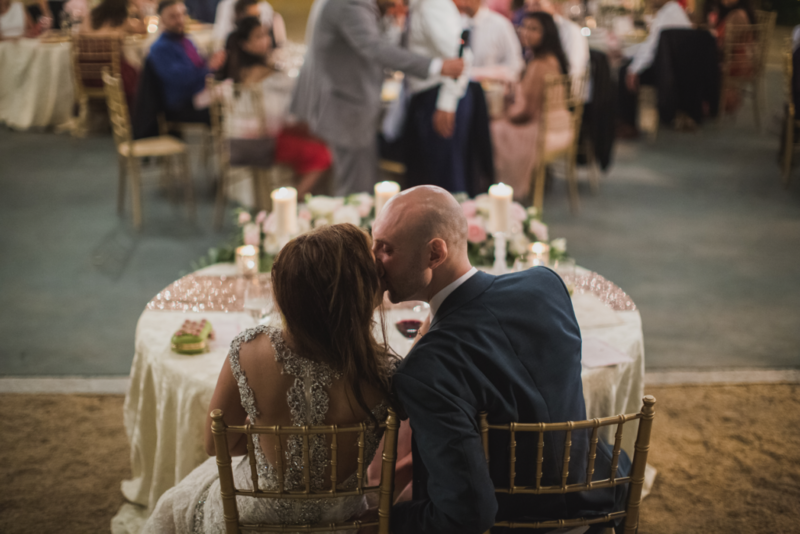 Finally the big day arrived and the end result was just stunning, fairy lit trees, festoon lighting, beautifully put together table settings, glittering with our rose gold sequin table runners and Maria’s fabulous florals, surrounded by my gorgeous gold tealight collection. 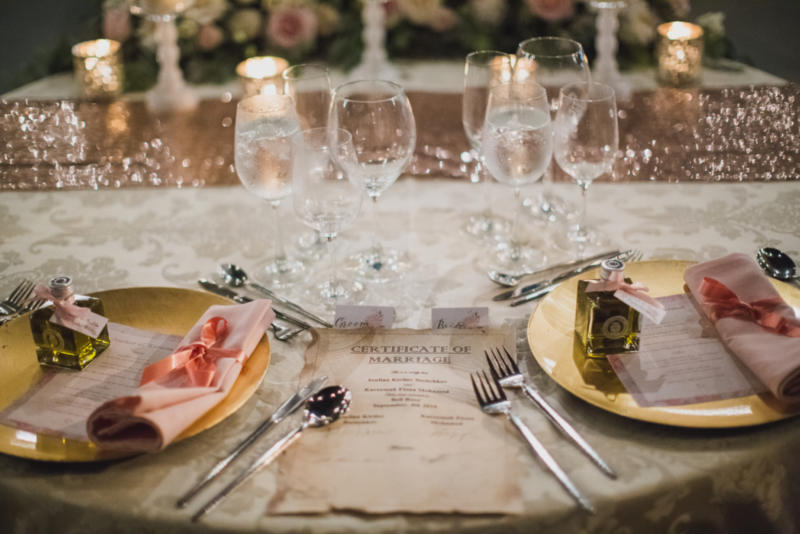 Each guest had an olive oil favour beautifully presented in a square bottle with a personalised tag, I still have one in my kitchen as a memento! 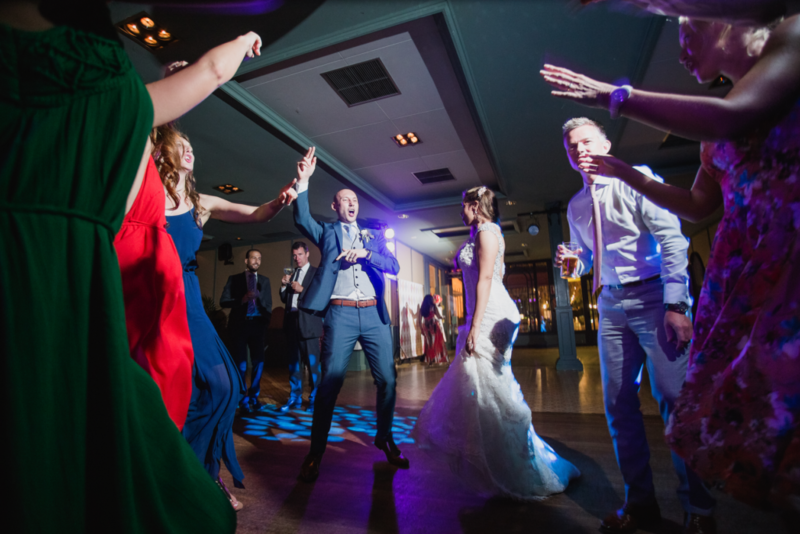 After a wonderful dinner with lots of speeches and the cutting of the cake, the guests continued to party well into the night and were entertained with a photo booth and lots of great dance moves! 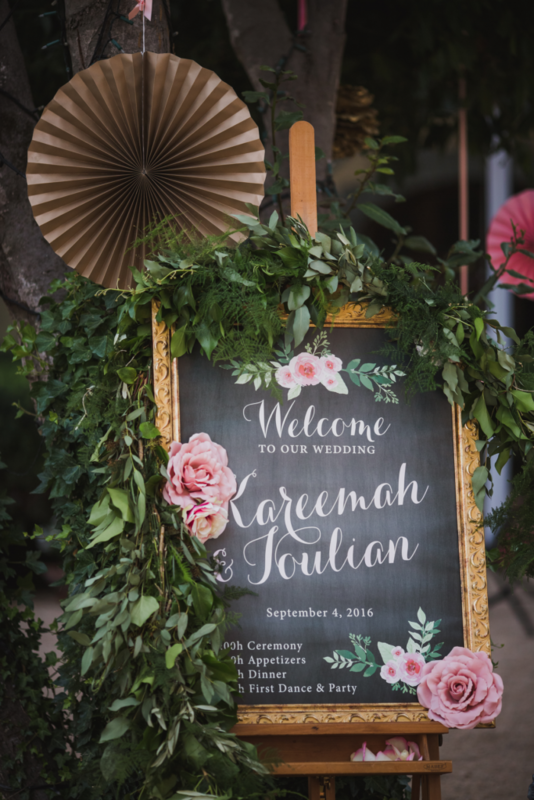 We would like to congratulate Kareemah and Ioulian and wish them many years of fun and laughter together. 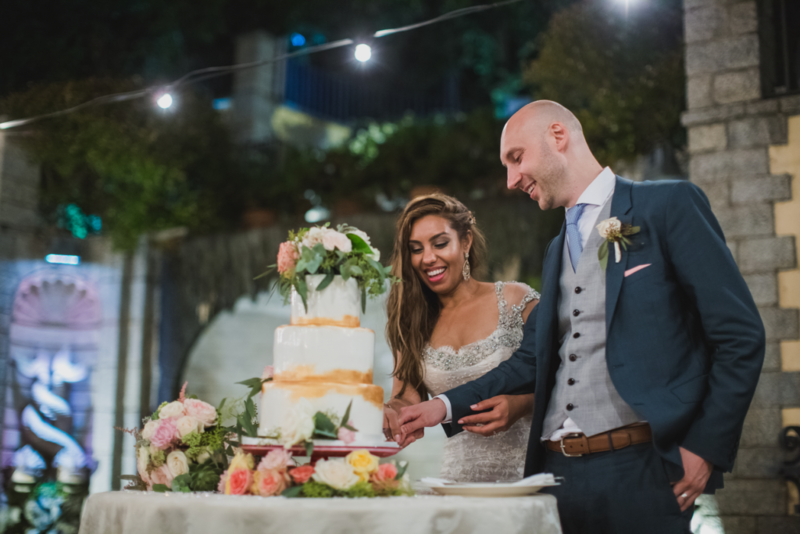 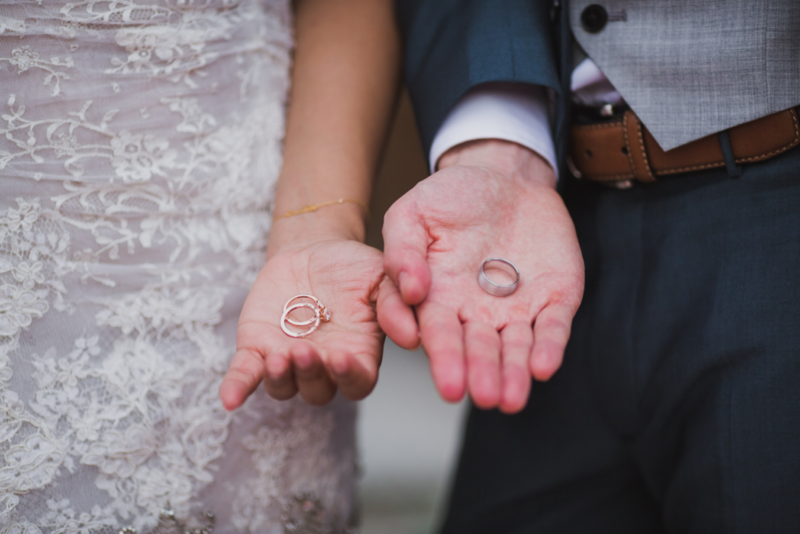 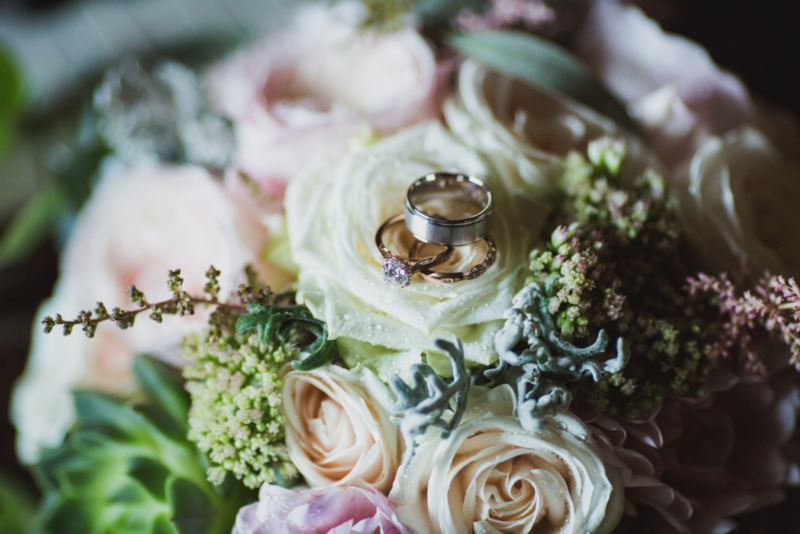 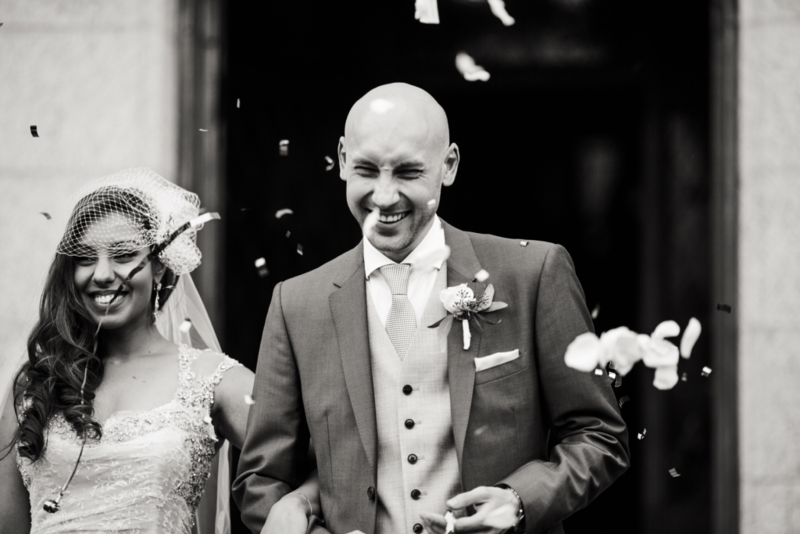 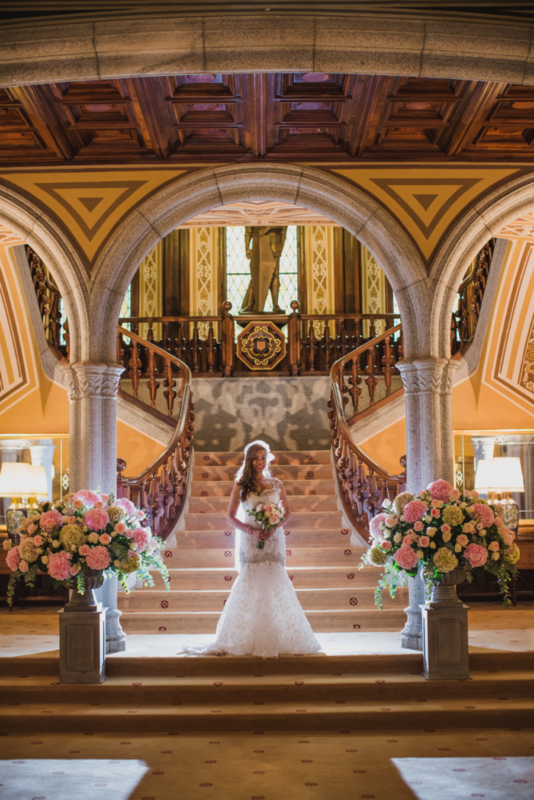 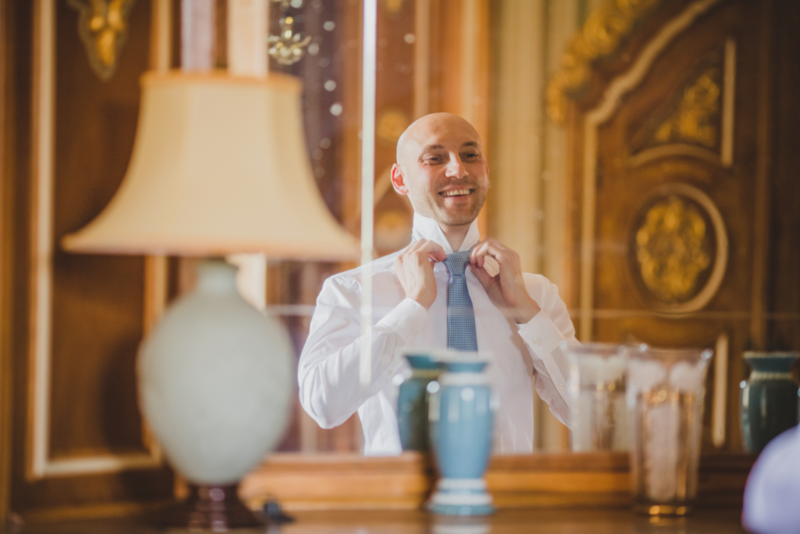 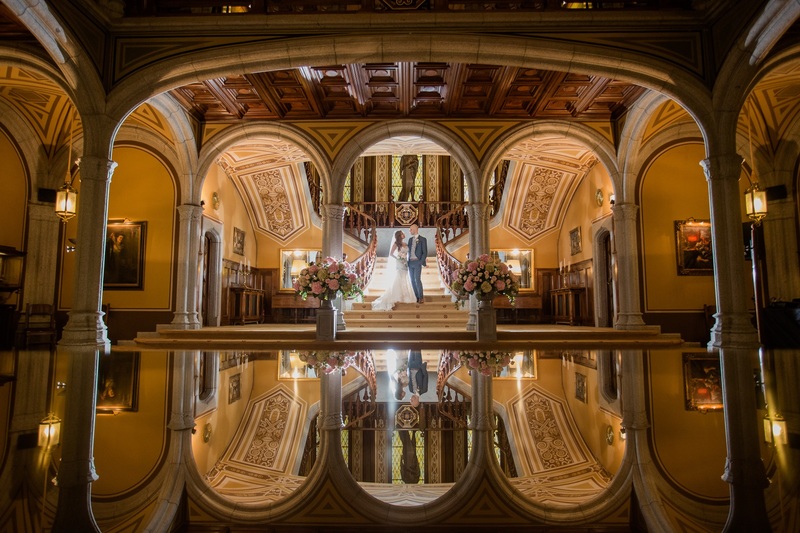 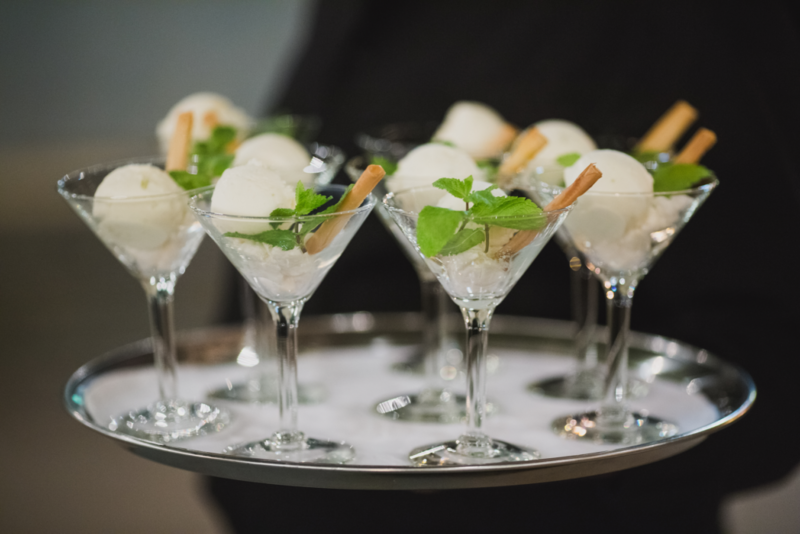 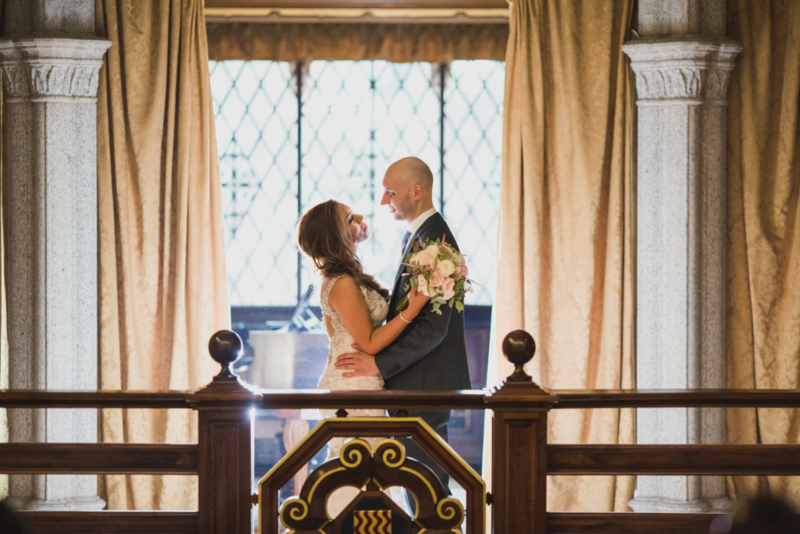 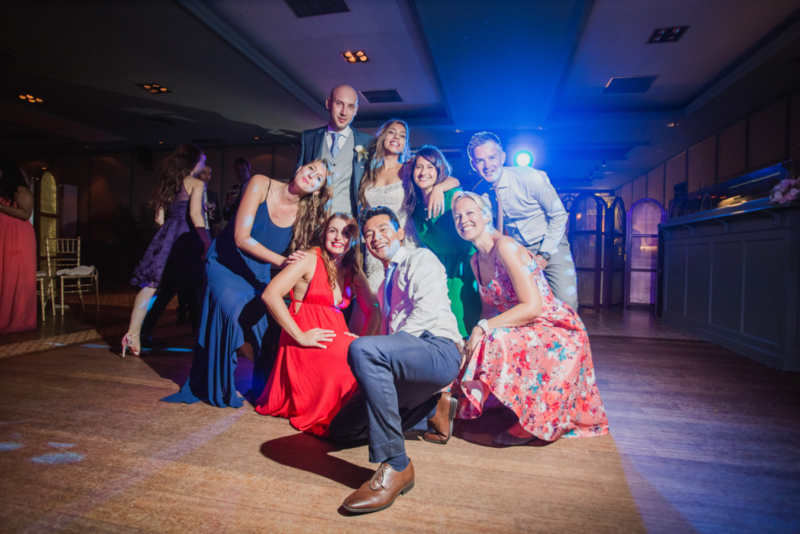 Photos are courtesy of the lovely Andrea Ferrara, without our professional photos we could never show you our weddings so are always delighted to see them arrive in our inbox!